Order Parts and Accessories Now! Living in America there are many things that are simply just – American. For example baseball, Apple pie, Chevrolet, and our insatiable love for our cars. Throughout history, American’s have loved that new car smell. We follow new makes and models with intense anticipation of what the latest and the greatest upgrade will bring. Luckily, DePaula Chevrolet has been with you throughout the years to keep filling your appetite with all things Chevy. When your are looking for quality auto parts in Albany, NY you come to DePaula Chevrolet. 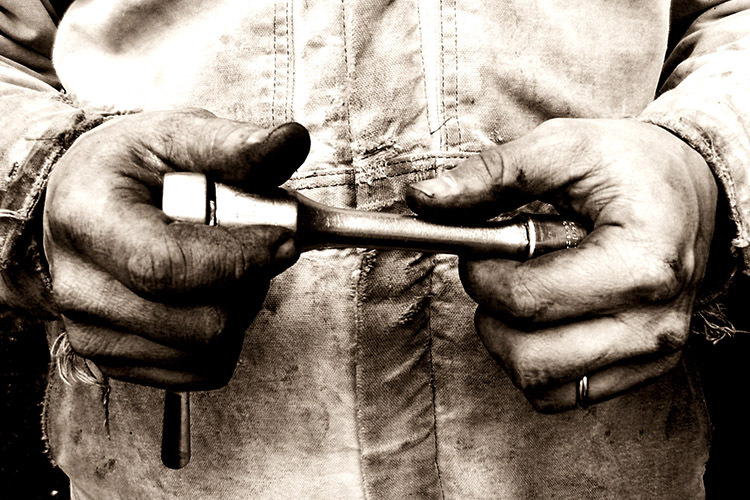 Since the very first automobile was born there have been people wanting to “tinker” and play with their car. Upgrade, improve, fix, or just admire it in their home garages. There is no doubt that through the years it might have become a little more difficult to do your own repairs to your vehicle but for those that are mechanically inclined DePaula Chevrolet’s parts department has you covered. From spark plugs to transmissions we have the parts you need for you repairs to your Chevy. 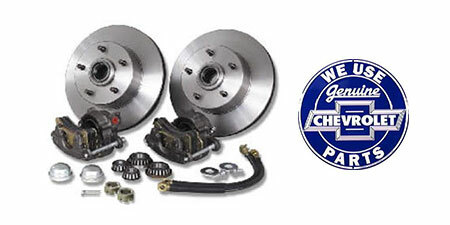 It’s always best to stick to high-quality genuine parts directly from Chevrolet. The original equipment parts are guaranteed to work with your vehicle. The parts are made specifically for your vehicle. You can be confident that the same quality you expect out of your Chevrolet will continue being placed into the parts that your vehicle should be using. Chevrolet parts are made and tested to help you keep your Chevrolet vehicle running in the best possible way —after all, your vehicle is an original. The parts department at DePaula Chevrolet has years of experience under their belts and each person at our parts desk will tell you that same thing. Cutting corners with lesser quality third party parts will just get you in trouble in the long run. It pays to buy the original equipment manufacturer part whenever possible. 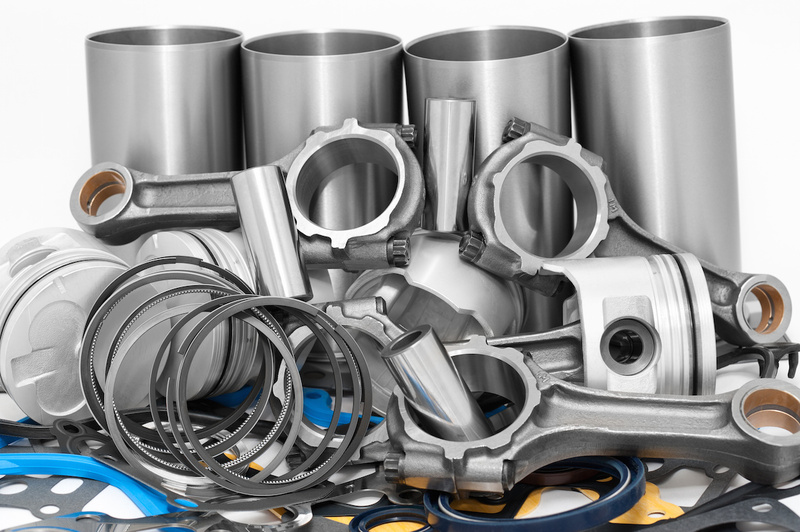 We have you covered with all your parts needs at DePaula Chevrolet in Albany, NY. It doesn’t matter what your needs are. Whether you’re enjoying restoring an old classic Chevrolet or you want to “customize” your newer vehicle, the team at DePaula Chevrolet will ensure that you have the most dependable O.E.M parts directly from Chevrolet. Not sure which part is the correct part for you? No fear! This is what we excel at. The Certified Service experts at DePaula Chevrolet know which parts your Chevrolet car, truck, or SUV needs. Further, you can rely on each one of them to maintain your Chevrolet with the same parts used to build it. Let’s keep your Chevrolet as original as possible. DePaula Chevrolet offers a full line of parts if we do not have the part in stock we can order the part needed and have it in our parts department within a day in most cases. We’ve got your parts covered at DePaula Chevrolet. DePaula Chevrolet has you covered! The Limited Lifetime Parts Warranty is another great example of Chevy taking incredible pride in their products….right down the commitment to Chevy replacement parts. Let’s make this a smooth process. When you bring your vehicle to DePaula Chevrolet our Chevrolet Certified Service Experts will ask you a few questions to help maximize that you are getting the correct replacement auto parts the first time. Our goal is to maintain the integrity of your vehicle at all time with the correct parts. Keep in mind the Chevy warranty is available only at Chevy dealers like DePaula Chevrolet. You will not get the some warranty when dealing with aftermarket parts. DePaula Chevrolet is proud to stand behind their GM Original Equipment products, and many auto parts are backed by our Limited Lifetime Parts Warranty. If the eligible auto part ever needs to be replaced, the Limited Lifetime Parts Warranty will cover the cost of the new auto part. Talk to one of our Chevrolet Certified Service Experts to get all the details on our parts warranty. Be careful with aftermarket parts. Not all aftermarket parts are created equal. Quality varies greatly. Many times (while working on his Chevrolet) your Grandad may have uttered the words. “You get what you pay for”. It really is one of those sayings that does ring true. It tends to be a bit of a “crap shoot” with aftermarket parts. Some aftermarket parts are inferior. They tend to try to reduce the cost of the part by using lower-quality materials. While it may be a little cheaper at first, this part is susceptible to breaking down much quicker. You may end up replacing this part again in the near future. The moral to the story here is simple this: stick with aftermarket brands you’re familiar with or are recommended by a mechanic. Another issue you run into with aftermarket parts is the sheer overwhelming selection. Basically, there are so many aftermarket makers of parts that if you’re not familiar with all of the brands, you might quickly find yourself very overwhelmed. Unfortunately, that means that there us a chance that you might get a bad quality part. Getting a bad part is always frustrating. Especially, when you are taking a lot of time and effort into doing your own repair job. Making a mistake because of an error in your judgment is one thing. But, doing the job right with the wrong part is a whole different level of frustration. DePaual Chevrolet has seen this happen with parts customers in the past. They have seen something as simple as a spark plug turn into a nightmare. There can be dozens of different companies creating this part with numerous variations. The fact is there is only one way to guarantee that you are getting the exact part that your Chevrolet needs when it comes to buying auto parts in Albany, NY. Consult the parts advisors at DePaula Chevrolet for advice and simply stick with the OEM part they have in stock or can order quickly for you. but the best rule of thumb is to stick with those reliable original parts for your Chevrolet.